I want to begin with one of my most favorite books from when I was a child. 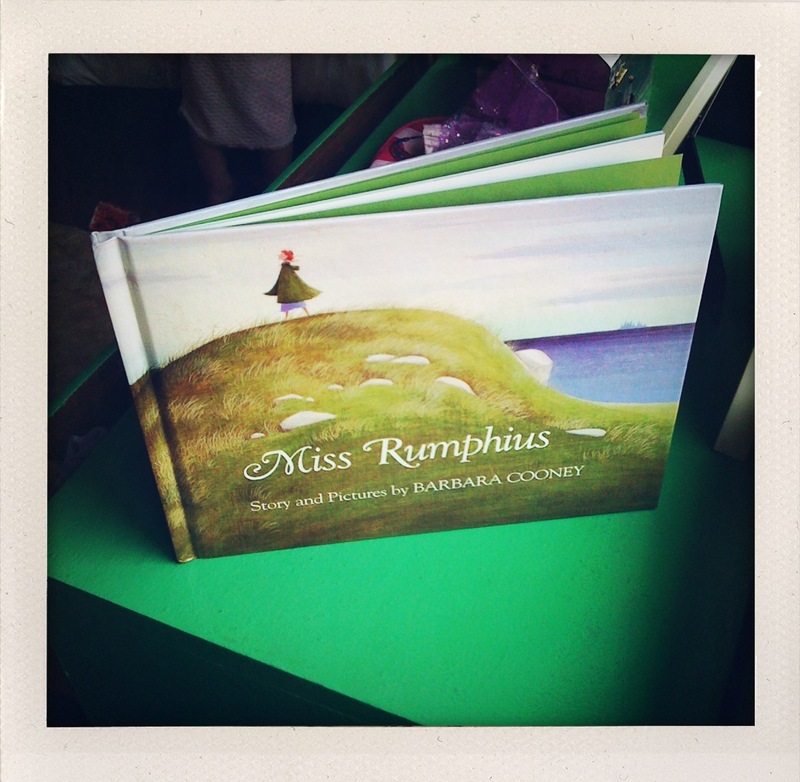 Miss Rumphius is a fantastic book. 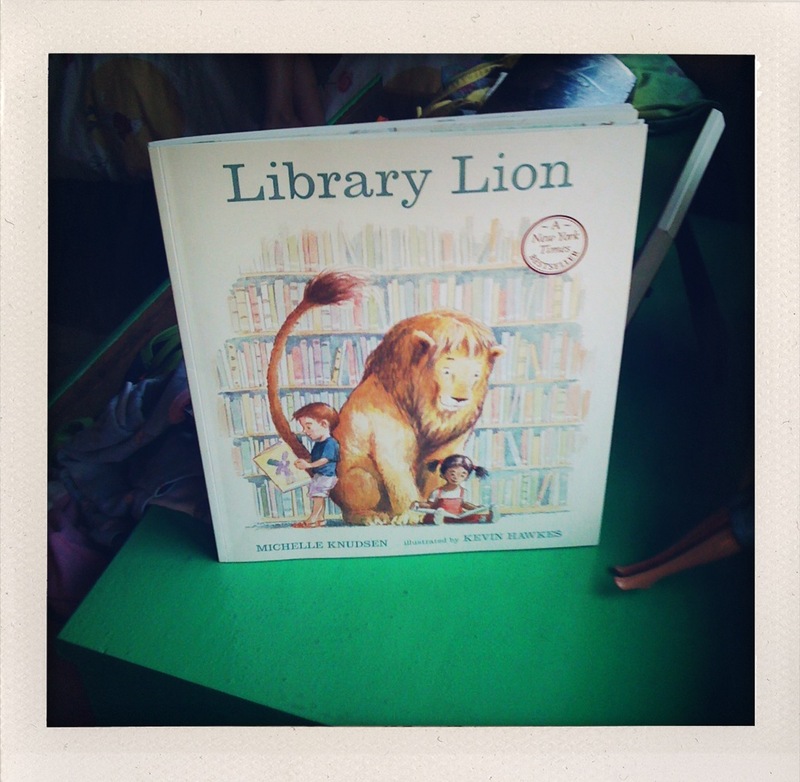 The watercolor pictures are beautiful, and it is a wonderful story (especially for little girls). It took me years to find this book again, because growing up I always referred to it as the lupine lady book. 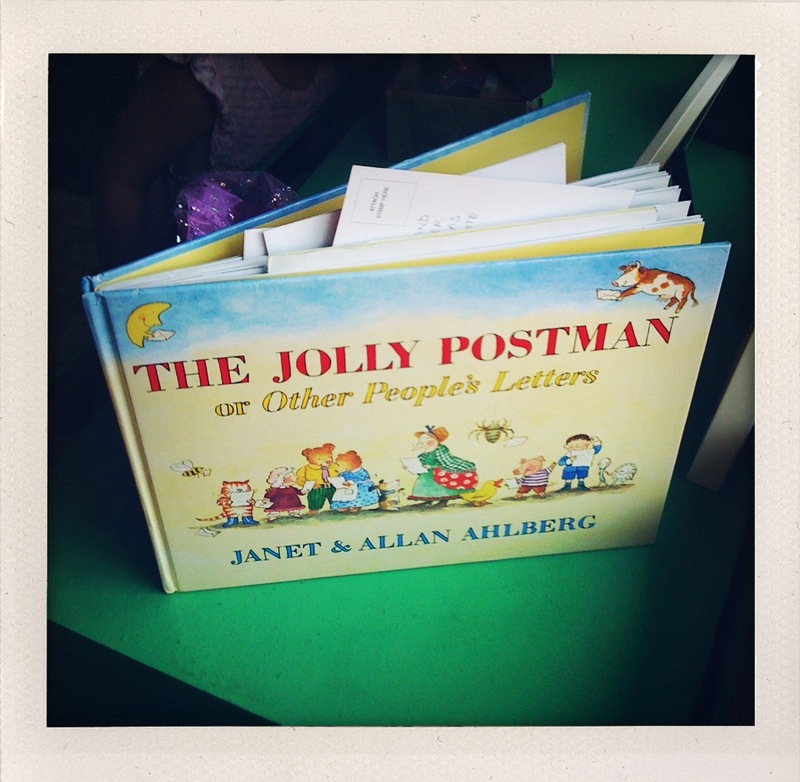 The Jolly Postman is lots of fun, because every place the postman goes, he delivers a letter, a postcard, a catalog that you can pull out and read. And the book incorporates fairy tale characters to make it even more fun! A very good friend first mentioned this next book to me last year. 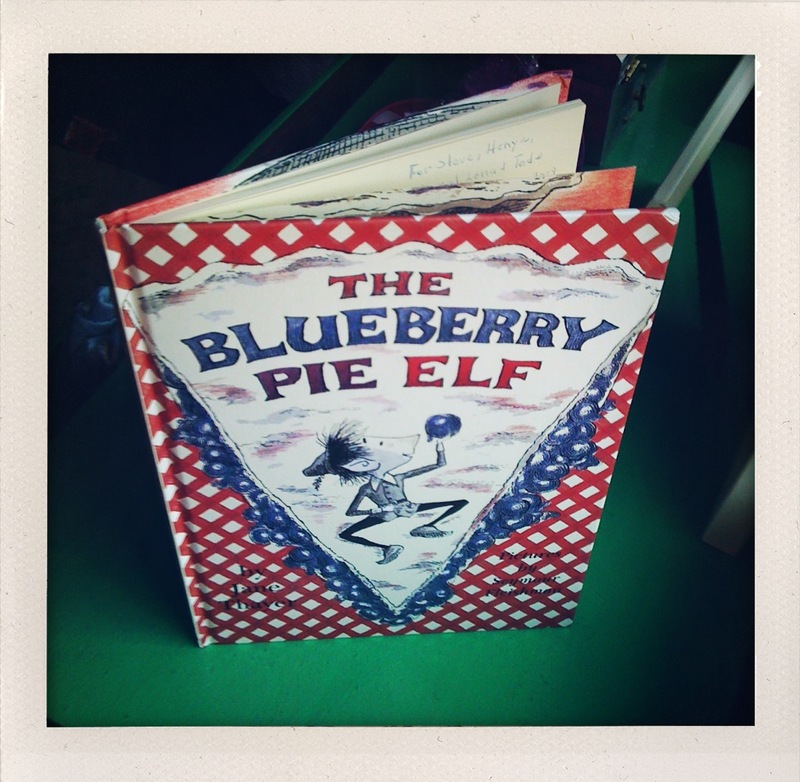 The Blueberry Pie Elf is fantastic! However, the magic lies in the combination of the illustrations and the story. So if you decide to get it, make sure you get the version with illustrations by Seymour Fleishman. Every few weeks, I hope to add a new entry with a few more books. Happy reading! 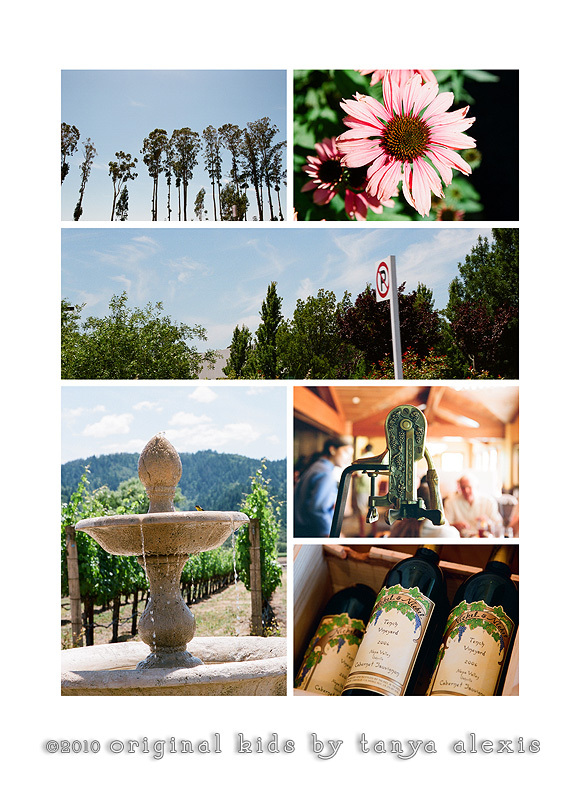 A couple of weeks ago, I went up to Napa for a very special event. 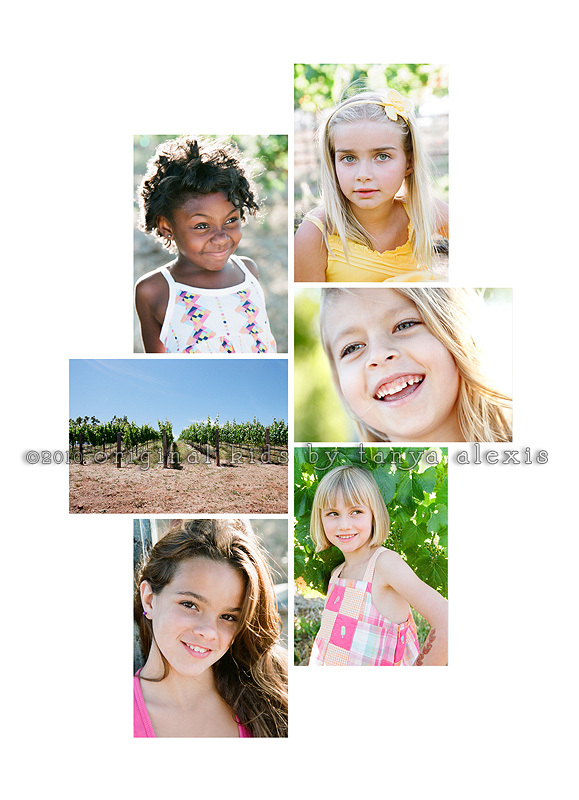 The organization I belong to National Association of Professional Child Photographers (NAPCP) had their first Annual Retreat. NAPCP was created by the incredibly talented Alice Park and her husband Kyu. 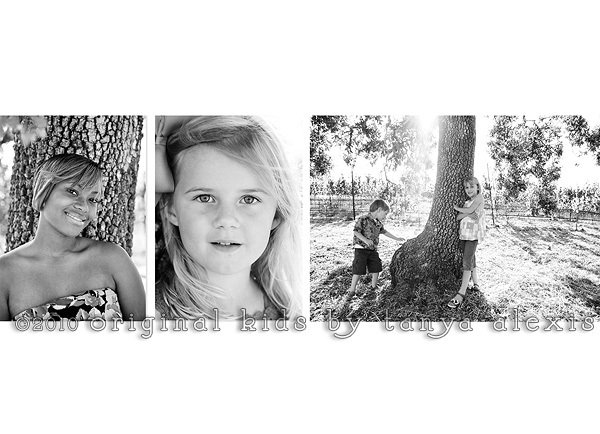 It is a wonderful resource for parents as well as photographers. 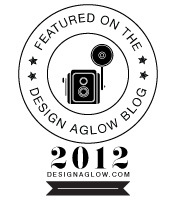 They have a wonderful blog with articles ranging from how to dress for your session to recipes. I was looking forward to the retreat, but it was above and beyond anything I accepted. I met so many lovely people during the two days that we were there. I had the chance to listen to both Tamara Lackey and Dane Sanders speak, in addition to Lisa Thomas, Brandy Anderson, Jane Johnson, and Andrea Halsey. There was just the right amount of information to take in, which was perfect, because it also allowed for us to have some fun too! Alice and Kyu set up a couple of beautiful wine tastings, and at the end of the first night, there were 15 local models who took part in a perfectly lit shooting clinic up at the vineyard next to our hotel. 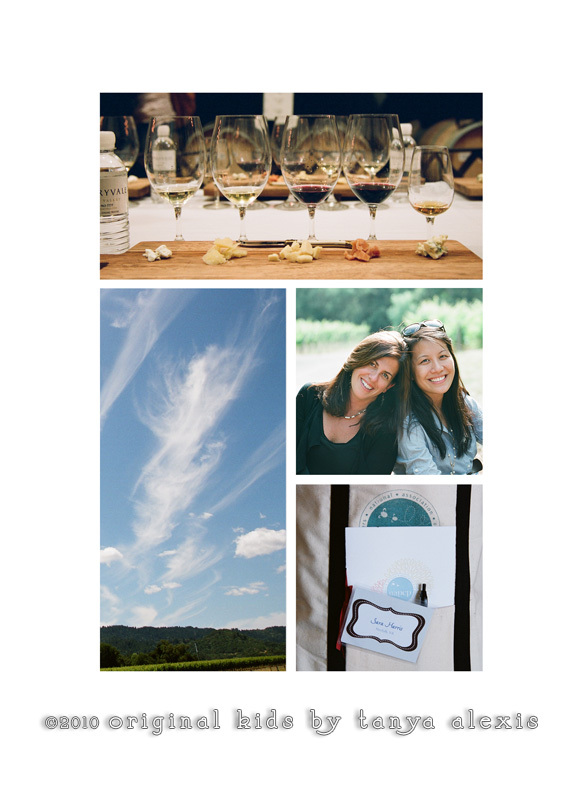 Before I show some photographs, I just wanted to say thank you to Whitney for making the long drive to and from Napa with me! 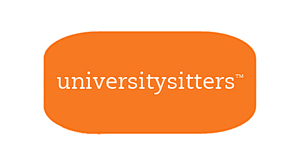 Without you and Big Sky Cafe, I am not sure I would have made it 😉 A big thank you to Whitney and Sara Harris for all your hard work that went into helping this retreat happen! And seriously, if you ever go to San Luis Obispo, I highly recommend stopping at Big Sky Cafe. Their food is fantastic!